Since April, conflict in Nicaragua has resulted in a country-wide crisis with many people being affected and again threatened by poverty. And the social and economic impact of this crisis is enormous. Already, 215,000 people have lost their jobs and over 130,000 have fallen back into poverty. Additionally, 1.3 million Nicaraguans are on the edge of the poverty line. Several thousand farmers in the Partners Worldwide network are also now at that edge. To help prevent farmers and their families from falling back into poverty, Partners Worldwide created the Nicaragua Crisis Fund. With this fund, Partners Worldwide is assisting Nicaraguans like Carlos. A small coffee producer in northern Nicaragua, Carlos first started working in the sector in 2009 when he was introduced to our local community partner, Pueblos en Accion Comunitario (PAC). Over the past nine years, Carlos has grown coffee varieties that are resistant to pests and diseases, which has increased his productivity and the quality of his coffee. 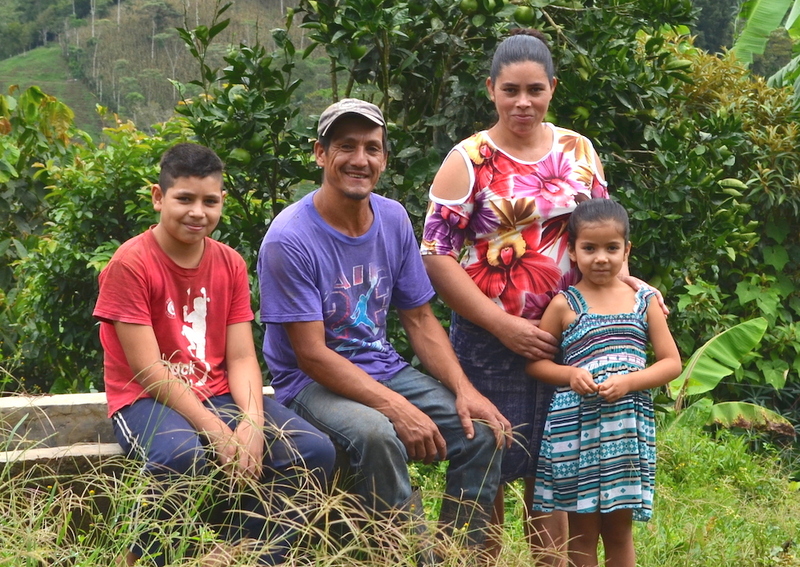 His farm, which he fondly calls “El Capricho,” has grown from one hectare to five, and he proudly produces 180-200 quintals (one quintal = 100 pounds) of coffee each year. Part of Carlos' success is due to how proactive he is in the management of his farm, and how he strives to manage it as ethically and responsibly as possible. 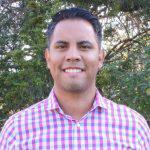 He takes a high degree of responsibility for his employees and shares the technologies he implements on his farm with other producers in the community. Additionally, Carlos' farm is UTZ, C.A.F.E. Practices, and Fairtrade Certified. The UTZ certification speaks to his sustainable coffee farming practices. The C.A.F.E. Practices, an initiative of Starbucks, is an endorsement of his high-quality, sustainably grown coffee. The Fairtrade Certification ensures Carlos obeys environmental standards and provides his workers with fair wages and safe working conditions. Sustainable, ethically-run farms like this are vital to the well-being of rural communities. Through his coffee farm, Carlos is able to create desperately-needed jobs that allow individuals to lift themselves and their families out of poverty. However, the conflict in Nicaragua is destabilizing the economy and is threatening to undo the progress against poverty that has been made. 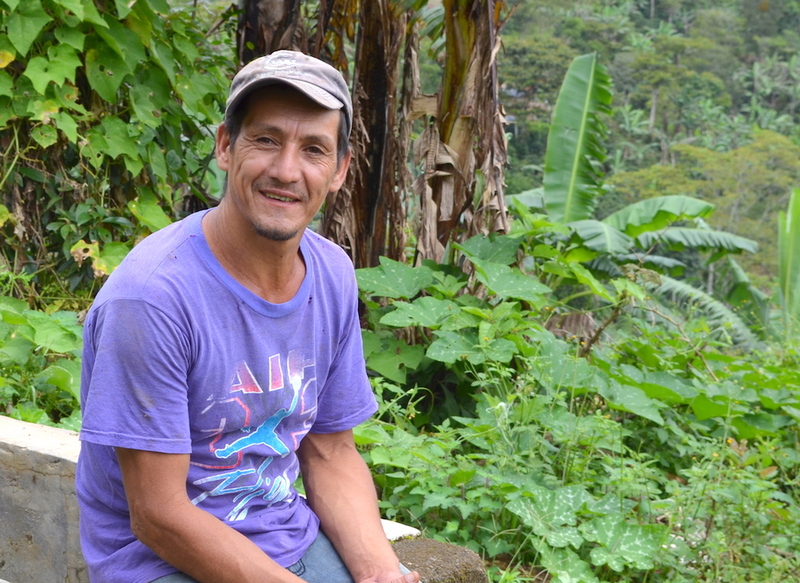 To protect his coffee from from this instability, Carlos recently received a loan for the 2018-2019 agricultural season from PAC and Partners Worldwide. This loan will help keep his farm afloat and his workers employed during such a tumultuous time. He has also decided to diversify his farm—producing items such as bananas, malanga, and oranges—which serve as an economic safety net and provide nourishment for his family. “I have to work harder,” Carlos acknowledges, to guarantee the profitability of his farm in this current context. But despite the challenges Nicaragua is facing, Carlos feels optimistic and hopeful because of his strong business model, sustainable and effective agricultural practices, and the support he continues to receive from PAC and Partners Worldwide. He shares, “If it weren’t for Partners Worldwide and PAC, we would not be making it!" As the crisis in Nicaragua persists, please continue to pray that peace and justice may prevail. Please also pray for the safety of Partners Worldwide staff and local partners in Nicaragua, as well as all those throughout the country who are affected.